The Woolly Brew: Sheep Carousel - which colours did you choose? Sheep Carousel - which colours did you choose? 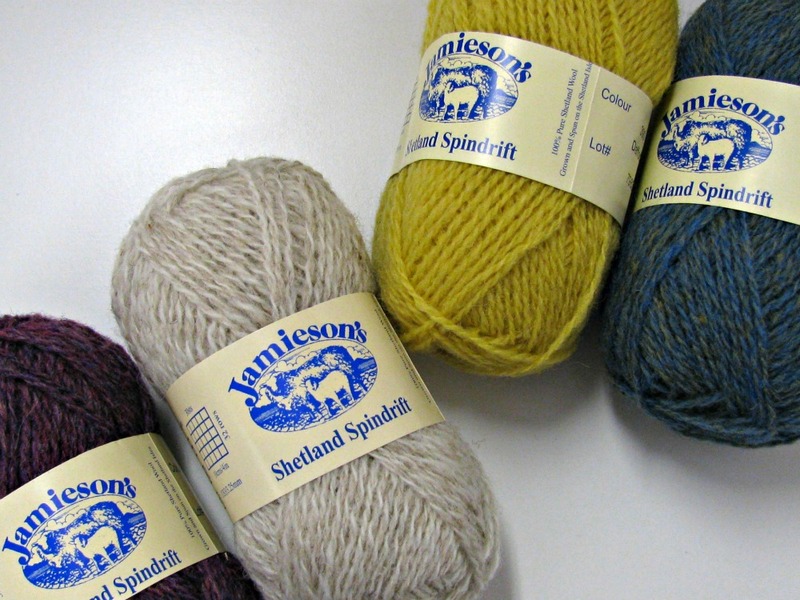 We're using Jamieson's Spindrift to knit our tea cosies and after a bit of dithering we've decided on our colours... Fiona is using Foxglove and Eesit/White, Karen is using Daffodil and Yell Sound Blue. Ginny asked the question "how many combinations can there be" with the 30 colours of Spindrift we have in the shop... Do you know? Stay tuned for her answer... once we get our heads around it! Remember we cast on next week, so check back for a progress report (hopefully we won't change our minds on the colours...) and we currently have the kit on offer (pattern plus 2 balls of Spindrift) for £7.